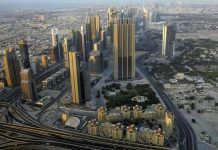 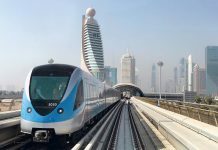 PARIS // A Dh5 billion extension to the Dubai Metro’s Red Line will be sped up if the emirate’s bid to host Expo 2020 is successful, the head of the Roads and Transport Authority says. 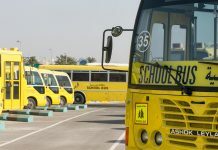 The authority’s transport master plan includes a new stretch of line running from the existing terminus at Jebel Ali to Al Maktoum International Airport, which is next to the proposed expo site. 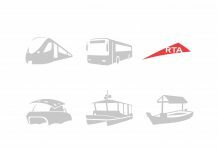 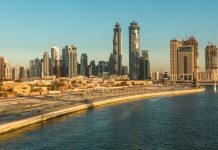 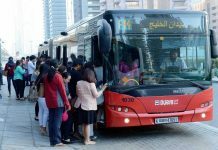 “The Red Line extension will go ahead,” said Mattar Al Tayer, chairman of the RTA and a member of the Higher Committee for Hosting the 2020 World Expo. 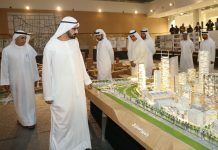 Mr Al Tayer said the extension would be the only major transport investment required for the expo, even though it is forecast that 70 per cent of the estimated 25 million visitors will use public transport to reach the site.